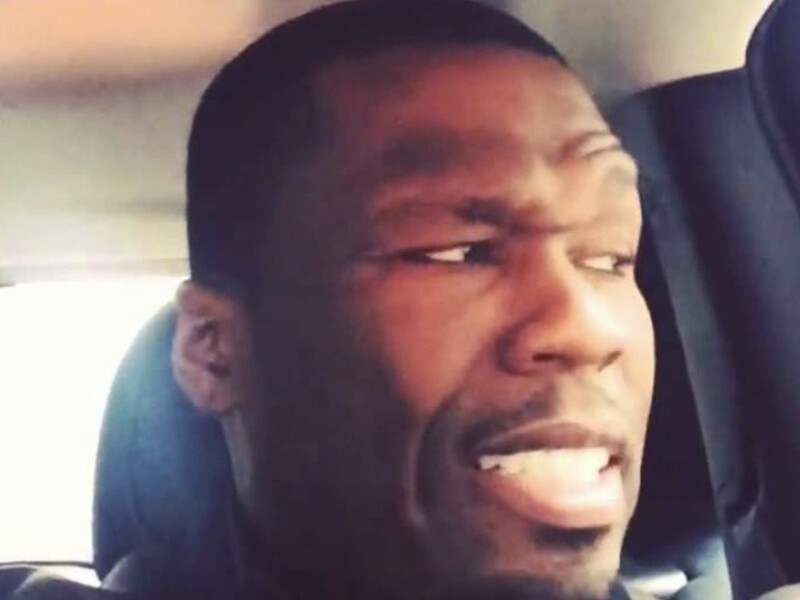 New York rapper 50 Cent is again on his bully ‘ish. The hip-hop veteran has returned to social media to flame longtime pal Busta Rhymes. Fif hopped on Instagram Monday (October 29) to clown Busta for now-infamous footage Busta falling f a stage. Final month, 50 Cent took some sudden photographs at Busta consuming in a nightclub. In September, Busta Rhymes went at 50 by poking enjoyable at his previous relationship with President Donald Trump.